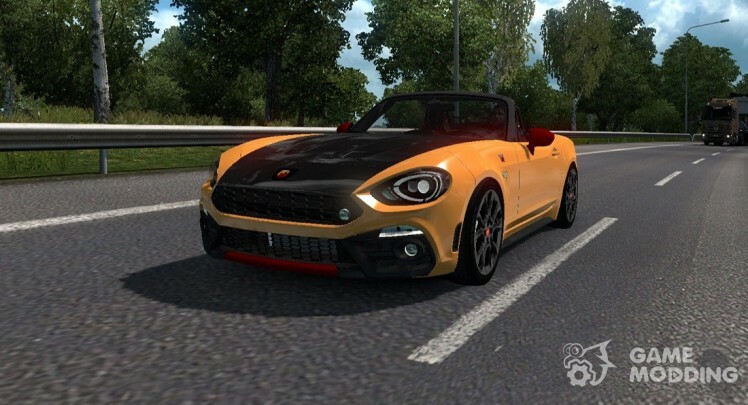 The author implemented a quality 3D model Fiat 124 Spider, added detailed interior with animation, and support for DLC "Cabin Accessories" prescribed engine 1.4 Multiair with 180 HP and 6-St checkpoint. In addition there is a modest body kit, there are two types of hood and trunk lid, frame safety and set of original wheels. Fiat 124 Spider for sale in all the showrooms! 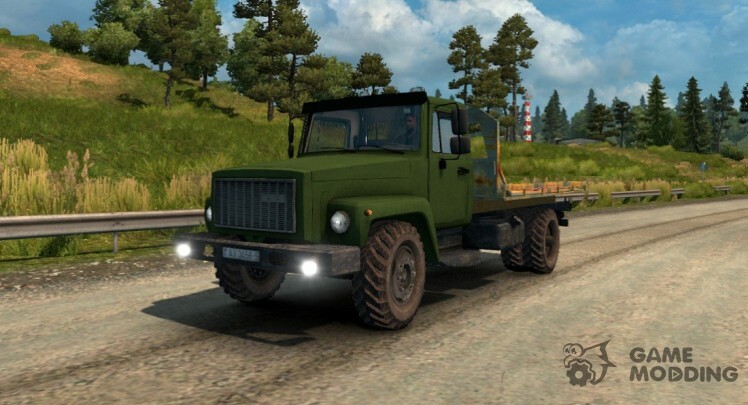 Test versions 1.31, 1.32.2.27 s.
Works on all cabs of the above trucks. The cost of skin in the game is 3,000 Euros. You can share the mod with friends giving them the original link for download. The mod works on earlier versions of the game. 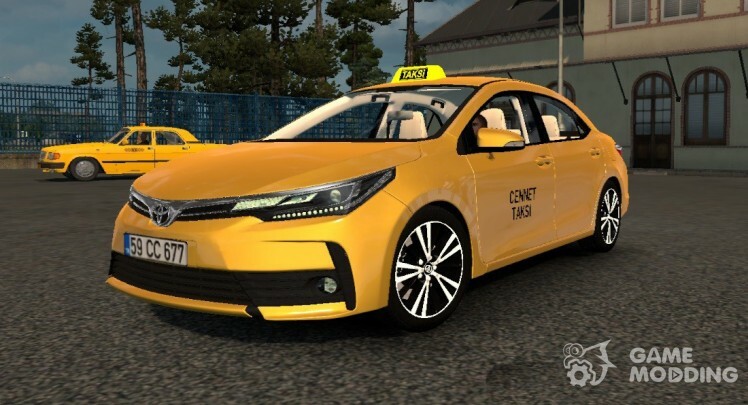 The author recreated a detailed model of the car, added the original interior with animation, and GPS devices and two types of wheels, spelled out the technical specifications. 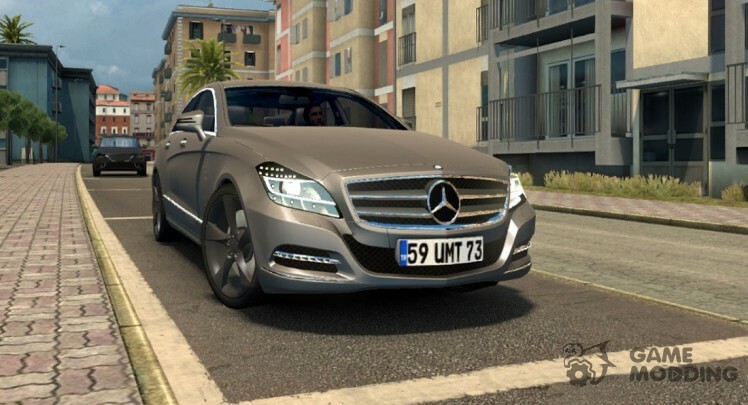 Mercedes-Benz C218 for sale in all the showrooms! Mod Toyota Mark II was created from scratch and despite some flaws is of high quality, “Samurai” has a realistic 3D model and right-hand drive, detailed interior with working animation for fans tuning added 2nd suspension (stock version and too low), 4 types of body kit and drain, tinted glass, 3 spoilers and 2 sets of tires, wheels, nuts and hubs. Toyota Mark II sold in the DAF. Test versions of 1.31 - 1.32. 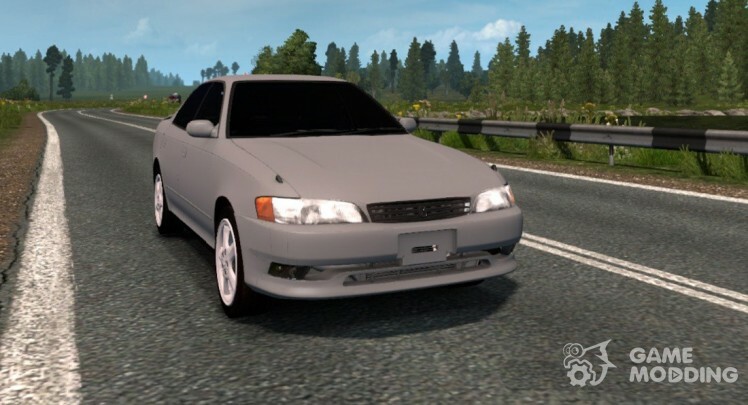 The car has a realistic 3D model and the original interior presented in three versions (dark, light and brown). 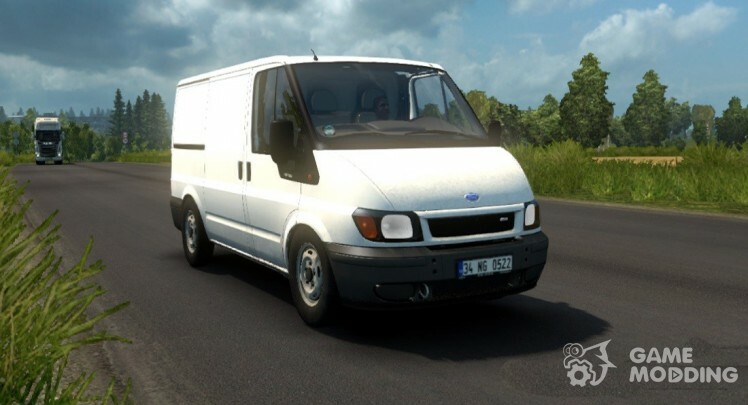 The author implemented all-metal van, Ford Transit MK6, added two charms (high and low), 2 ice (2.0 L 75 BHP and 2.3 L 100 HP), 6-St checkpoint, there is also an external tuning and support for installation of accessories in the salon. Sold in all salons. Test versions 1.31.2.6 s, s 1.32.2.27. 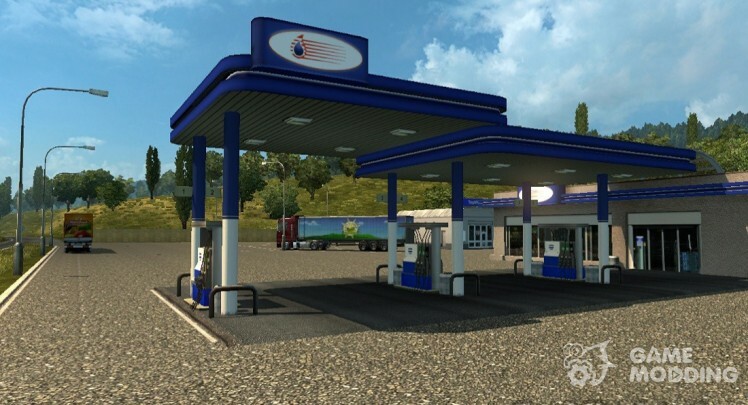 GAS has in its Arsenal of wheels and tires of several types, a set of sounds, a few truck modifications (tank, side, box, platform) and original interior with working dashboard and support for DLC. In the Studio for the new Gas is available one cabin, four engines, two types of chassis: 4×2 and 4×4 for modification of the GAZ-3308 "Sadko". In addition to the truck in archive there is the original trailer tank. Test versions of 1.27 - 1.30. 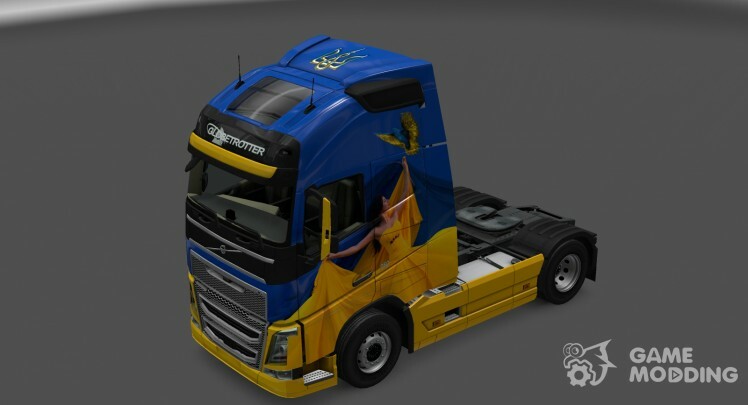 The authors implemented a two-axle modification of the generation 2 bus, the bus is constructed on the chassis with the wheel formula 4×2, added engine 420 HP and 6-St checkpoint 2 skins and blanks to create your own coloring pages. It is worth noting a high-quality interior with advanced animation, a display panel, instruments, levers, wipers, added ability to open (close) the door by pressing the key “O”. 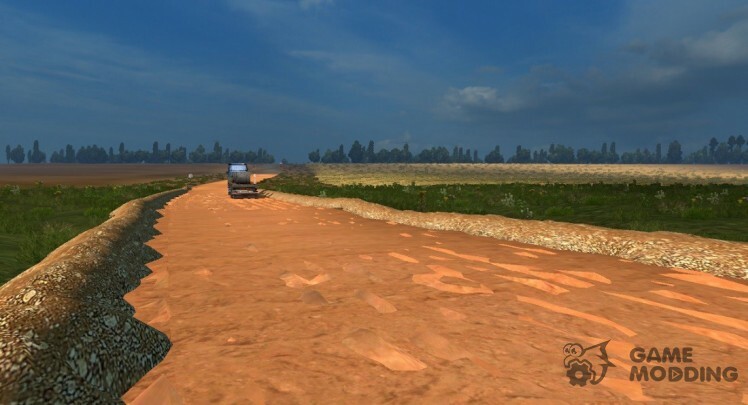 Test on version 1.31. Sold in MAN. Test versions of 1.28 - 1.30. Sold in all salons.